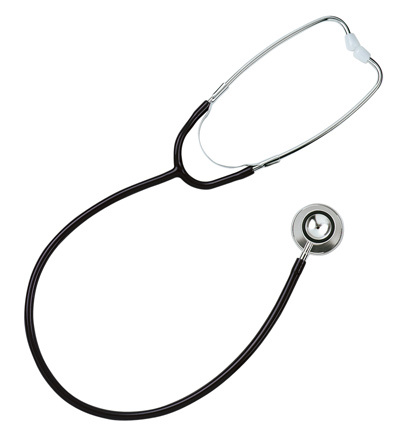 When Nurses, Paramedics, and allied health professionals, need a clean sound for young patients in the office, the street or on the floor our new Clinical I Infant Stethoscope is the one to choose. 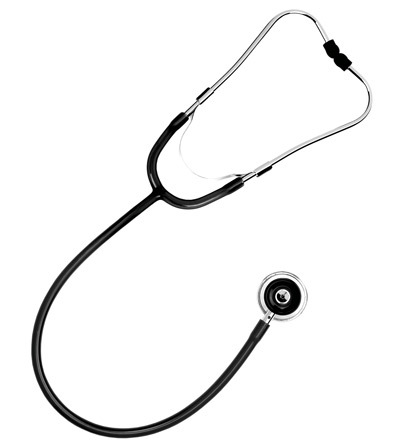 Stethoscope incorporates a snap-on diaphragm retaining ring and a non-chill bell ring which contributes to the ease of use to assess your cutest baby patients. 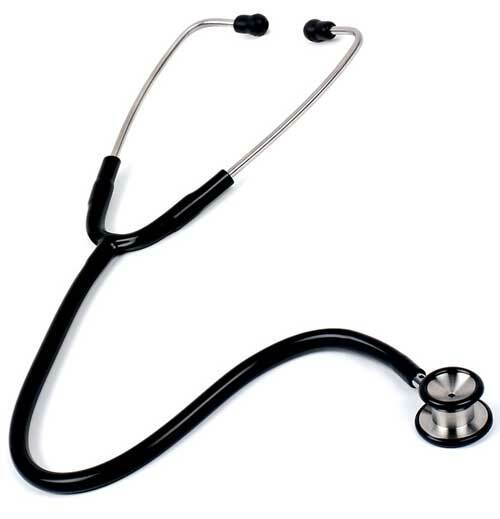 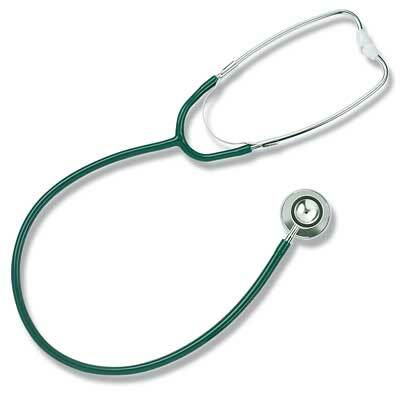 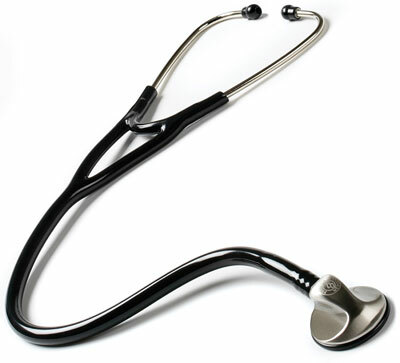 Remember at ##STORENAME## have a larger selection of affordable pediatric and adult stethoscopes available than any other. 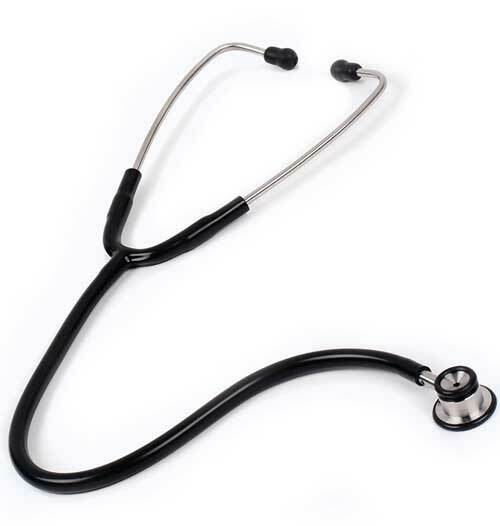 Check out our quantity discounts to help your class or department get premium medical stethoscopes and save on shipping too.